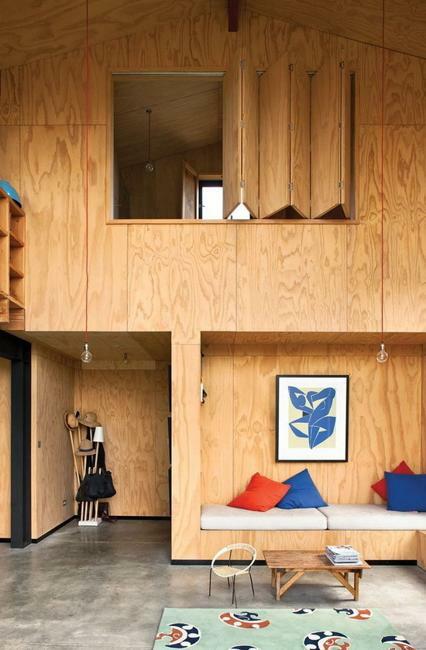 Modern interior design with plywood brings interesting ideas which beautifully mix with contemporary inspirations and create elegantly simple home interiors. 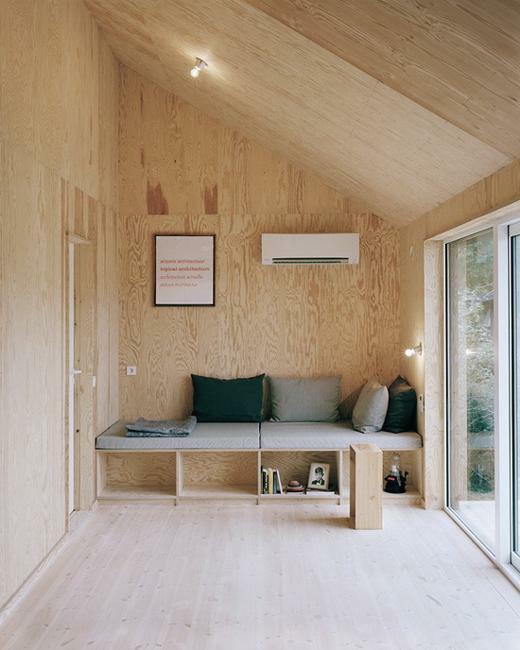 Plywood is a versatile and multifunctional interior design material, perfect for creating eco friendly and affordable products and architectural designs. 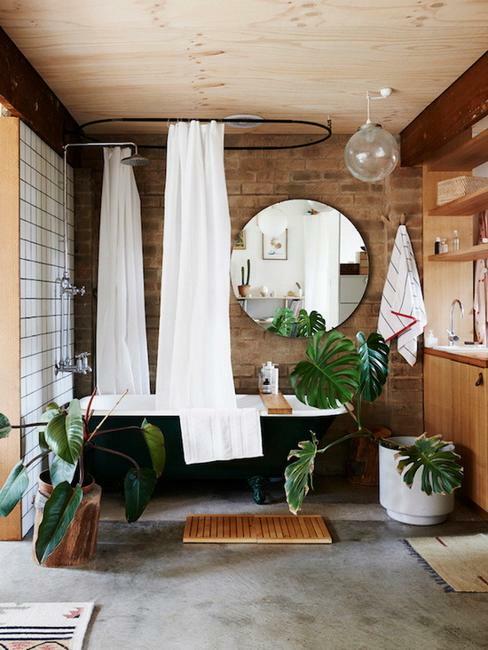 Lushome presents a collection of modern interior design ideas which provide great inspirations for designers and decorators. 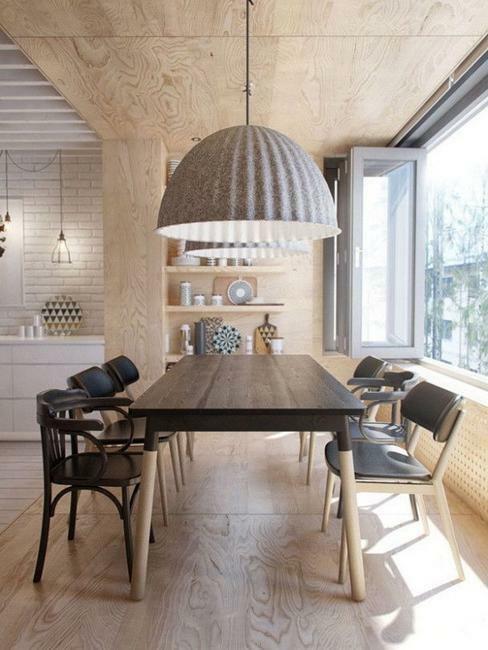 Plywood interior design with unfinished wall panels, ceiling designs and furniture made with unfinished plywood, are the modern trends in decorating and design which are popular today. 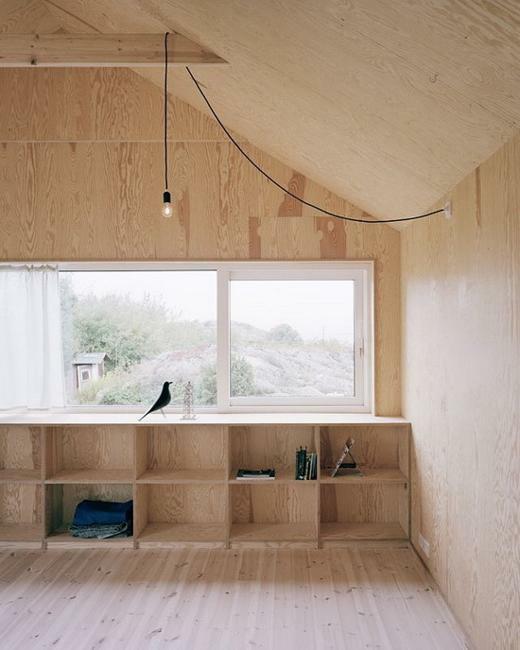 Unfinished plywood is used in construction and interior design, bringing the natural beauty of this unique material into contemporary spaces. 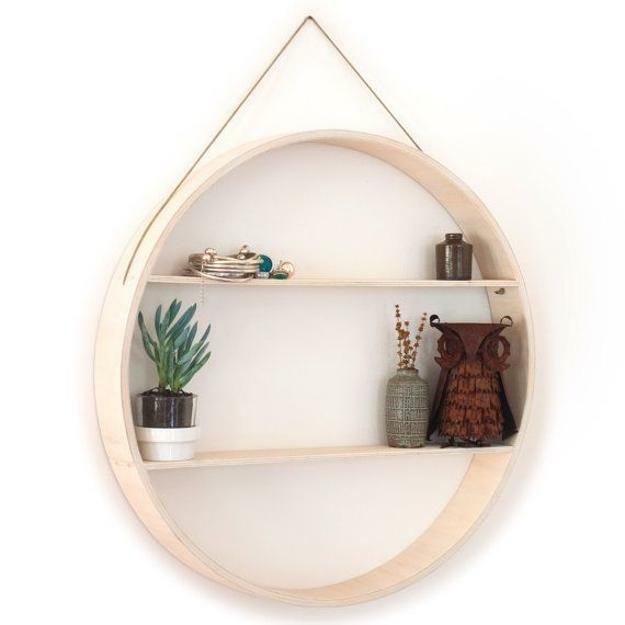 Room furniture, floor decoration, wall panels, ceiling designs and even lighting fixtures can be made with unfinished plywood and look contemporary and stylish. 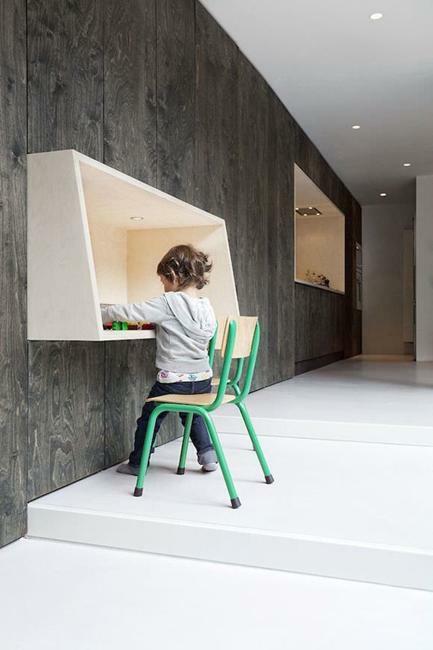 Plywood is flexible, durable and strong interior design material which can be used for many different applications and decorating projects. 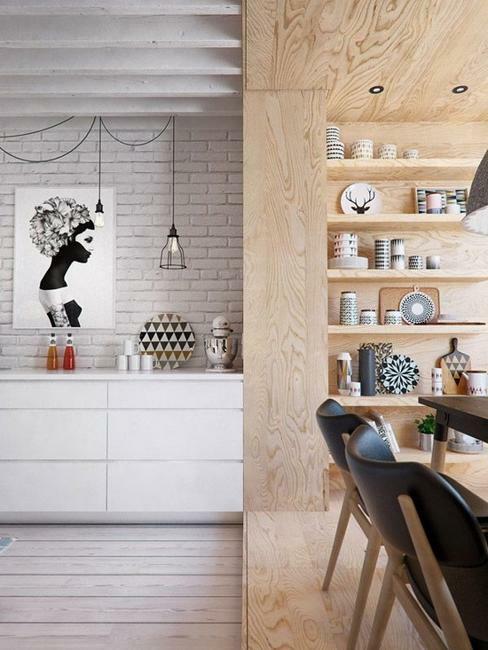 Plywood is great for modern interior design and decorating on a low budget, giving unique possibilities to blend rustic with elegant, creative with traditional. 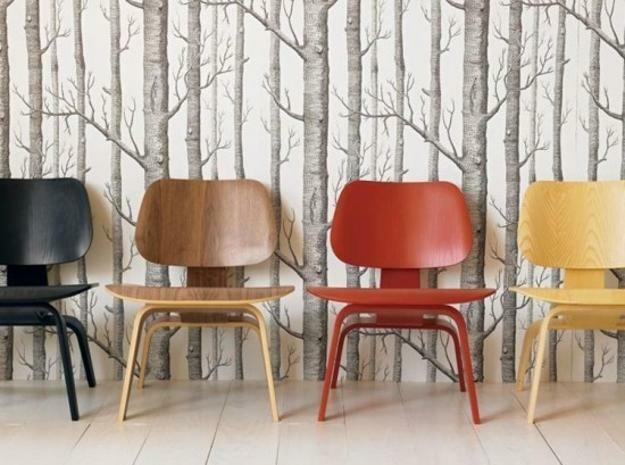 Decorative plywood wall panels bring a warm texture and add a nice pattern to wall design. 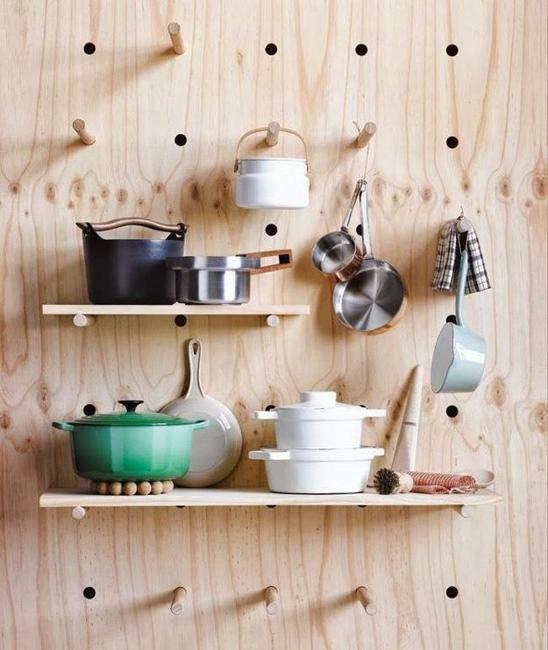 Plywood panels can be painted and stained, exuding wood texture that creates a pleasant decorative effect. 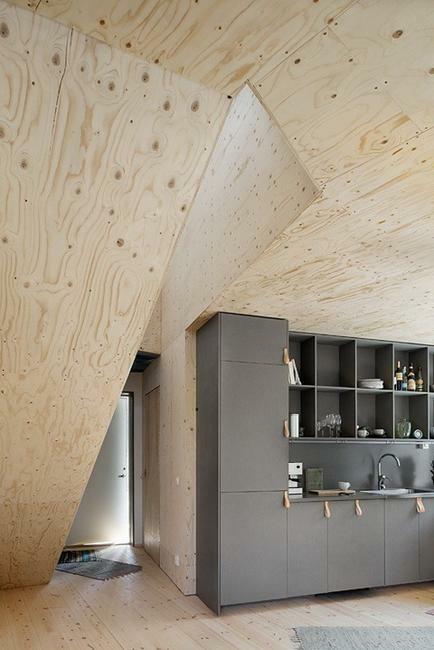 Plywood ceiling design are a wonderful solution for creative and contemporary interior design. 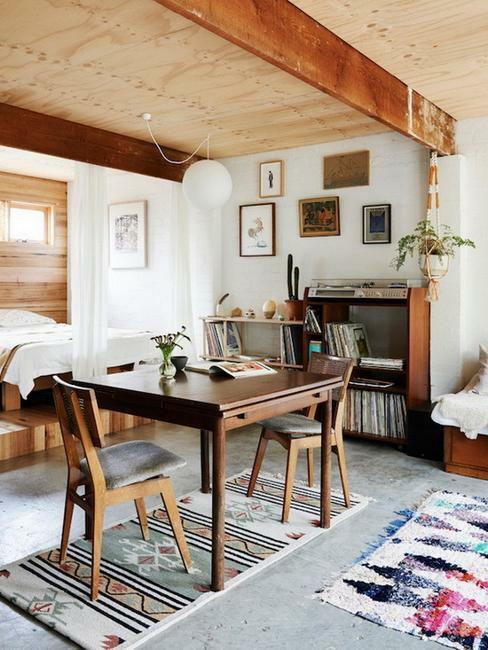 Plywood ceiling design add lightness and attractive simplicity to modern interiors and create warm and relaxing atmosphere with a rustic touch. 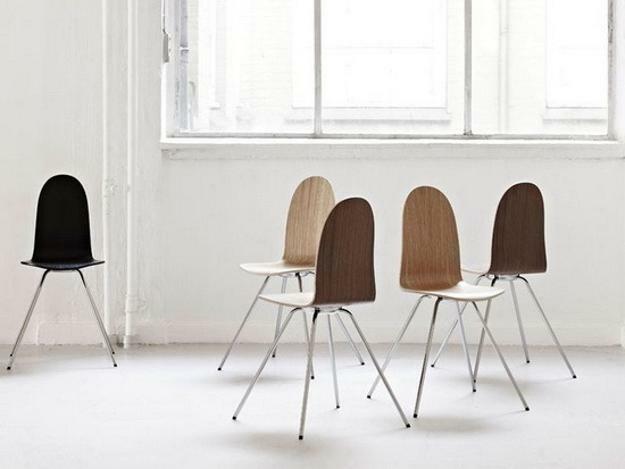 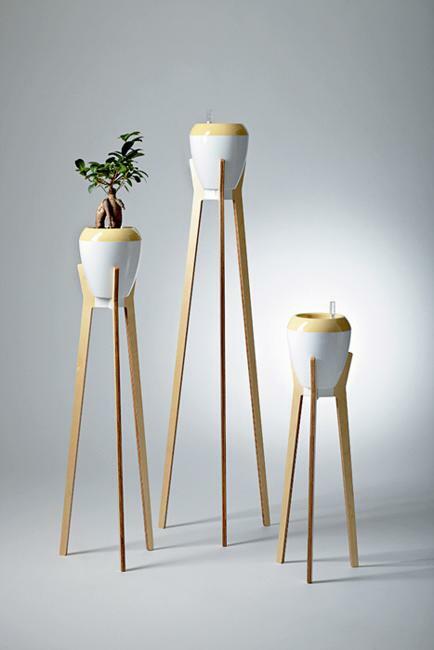 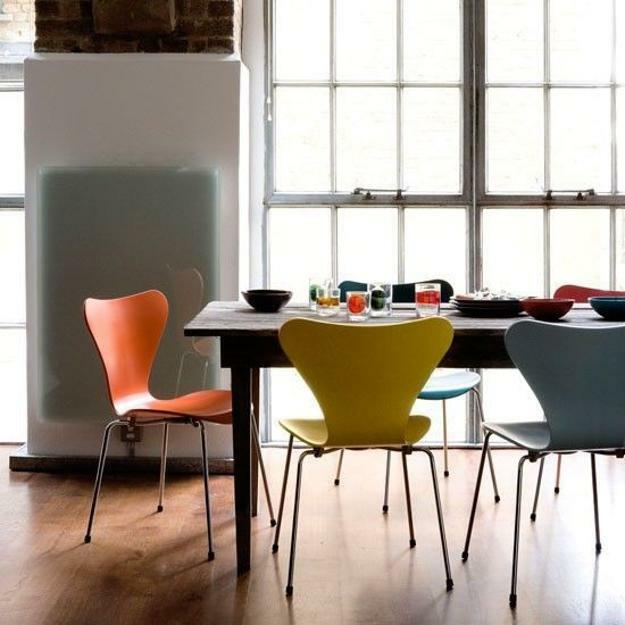 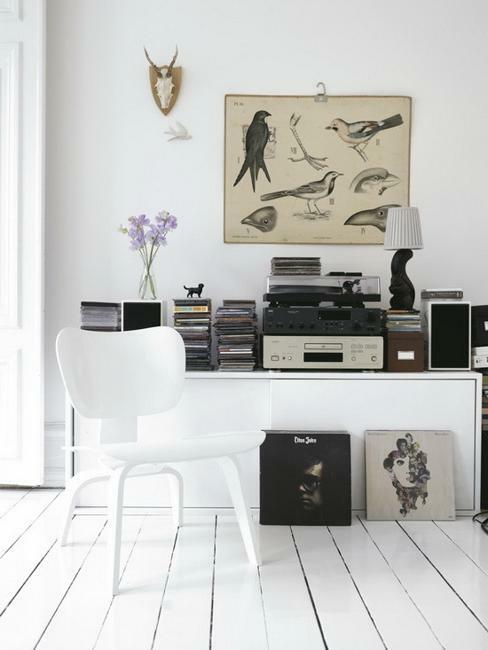 Plywood furniture design in Scandinavian style defined the new trends in decorating. 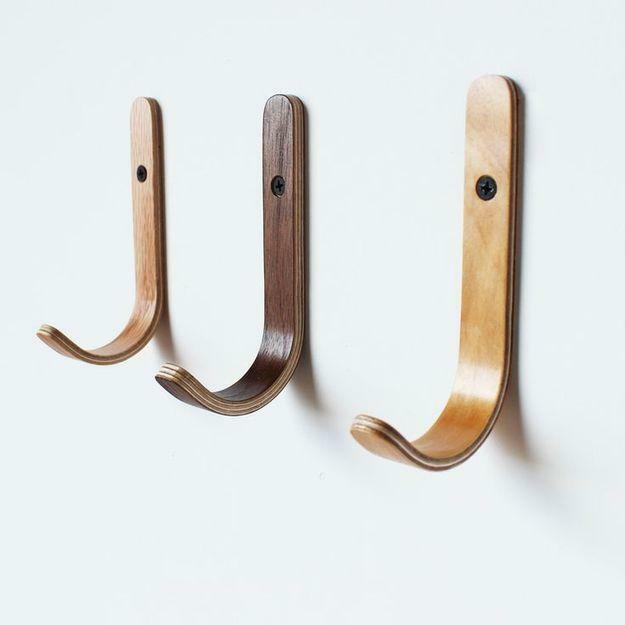 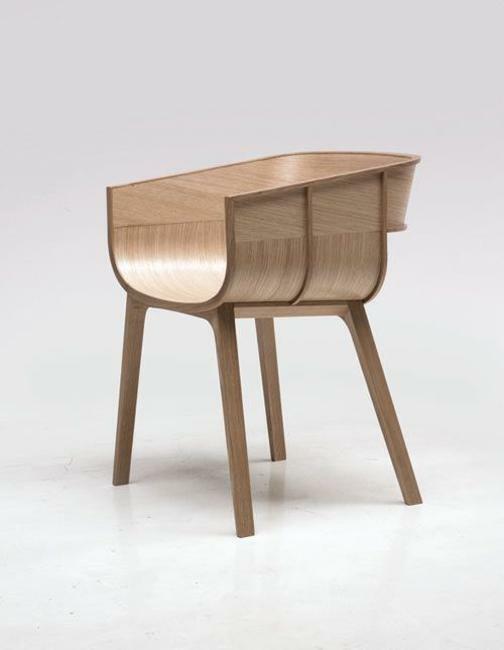 Bent plywood furniture pieces are very popular eco friendly products that blend creative design ideas, contemporary inspirations with modern technologies and original forms. 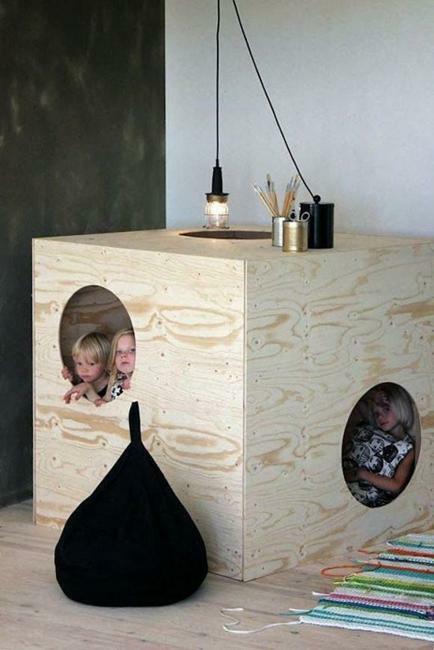 Plywood allows to enhance modern kids designs with unique and modern ideas, creative forms and surprising solutions. 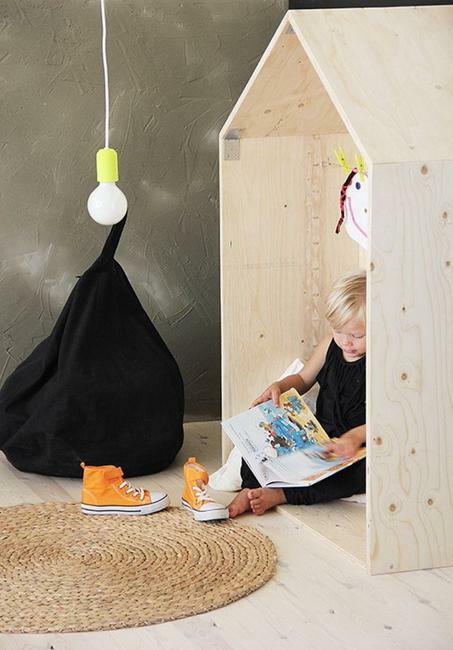 Plywood is an ideal material for kids designs and novel furniture design ideas. 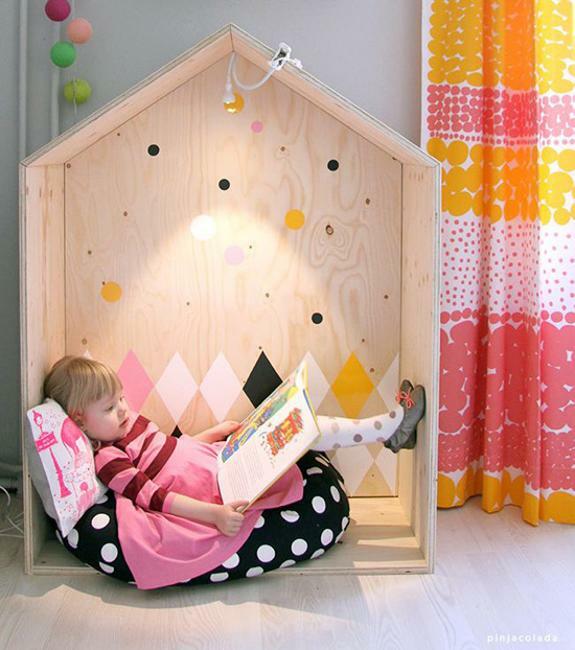 Eco friendly and cost-effective, this interior design material is a perfect choice for building kids playhouses and unusual, interesting and modern furniture for kids rooms. 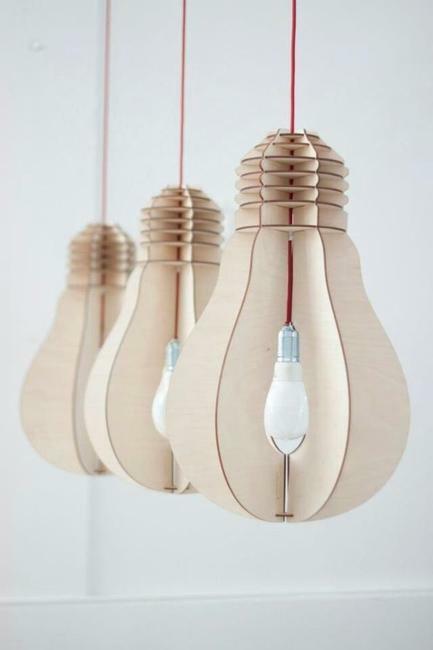 Plywood is a great craft materials and can be turned into beautiful home decorations. 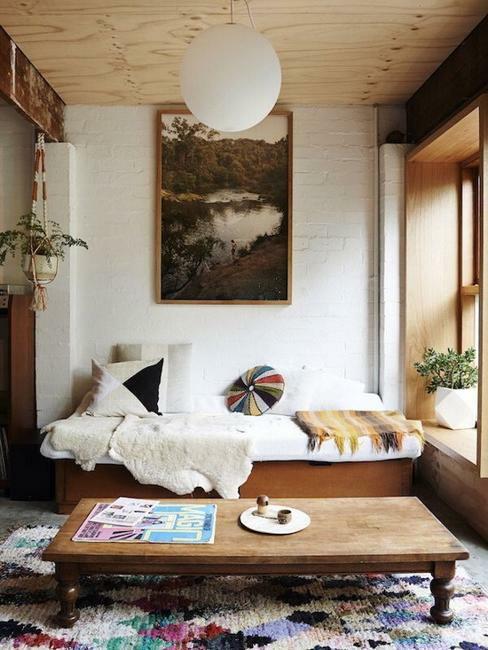 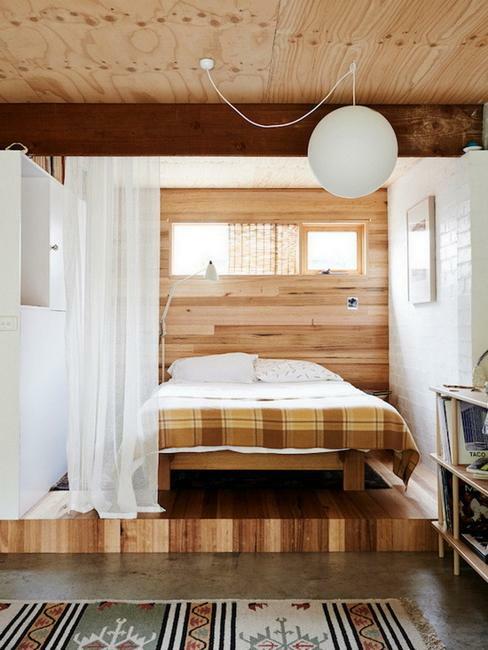 Bed headboard ideas, various book shelves, hanging lighting fixtures, floor lamps, coat hooks and mirror frames are a few applications for plywood to add a light touch and a warm natural look to modern interior design.